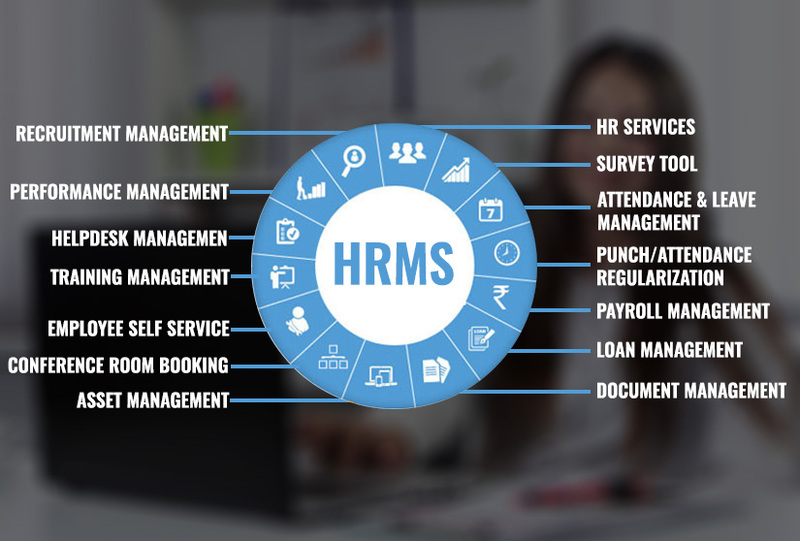 Savvy HRMS by Starlink India comes with over 20 modules which help the employer to manage all the aspects of the employee activities. From biometric attendance system to time management system and from training management to asset tracking, there are many other features and modules to support your system and increase the productivity. Here is a list of all the features which makes this Savvy HRMS by Starlink one of the best in business. With specific modules as mentioned above and a very user-friendly interface, Starlink’s Savvy HR Management Software is an effective integration of the best payroll system, finance management, and employee activity management. So if your organization is looking for an HRMS with every feature in the book then Starlink’s Savvy HRMS will be perfect.